Uriel Yehezkel was born in 1984 and grew up in Jerusalem. He started making music at the age of fifteen, playing Trance, House, Progressive House, Deep House and Break Beat Music. He later developed his own unique style of Chill-Out and instrumental Electronica. After completing three years army service in 2006, Uriel returned to music professionally, and won a first place scholarship at the BPM School of Music. Working on his debut album during 2007, he combined his own talents for composition, keyboards, piano and guitars with guest musicians playing percussion, flutes, violins, Darbuka and vocal textures. Label boss David Wright says: “I was sent four tracks from a work in progress album early in 2007 and was immediately hooked. Indeed, I was so impressed; I helped chart its development as executive producer. 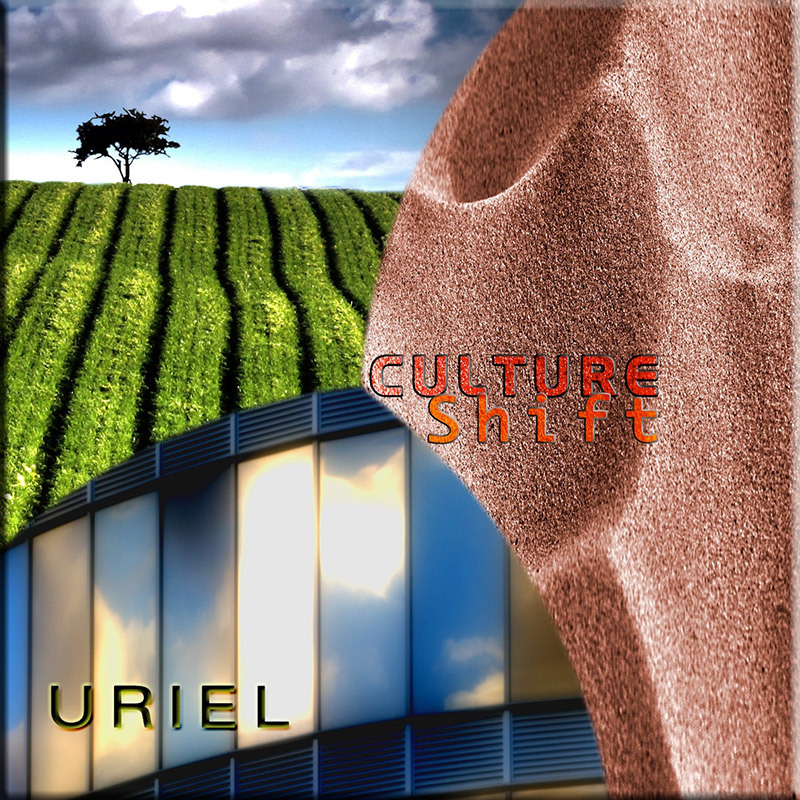 Uriel’s intention was to create a journey style album with clear cultural influences but with its roots still firmly in the rock and electronic music genres. This rhythmic, global journey is full of deep emotion and memorable themes that transcends culture and style.